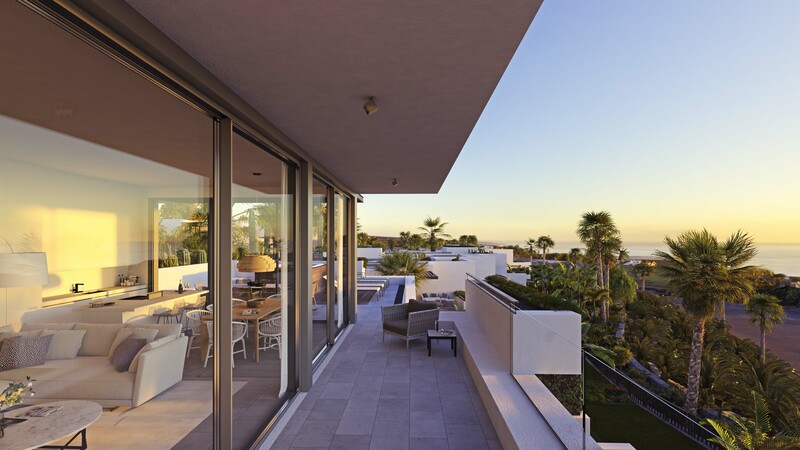 The Abama Resort launches its new phase of luxury residences, with interiors designed by Rita Roses. 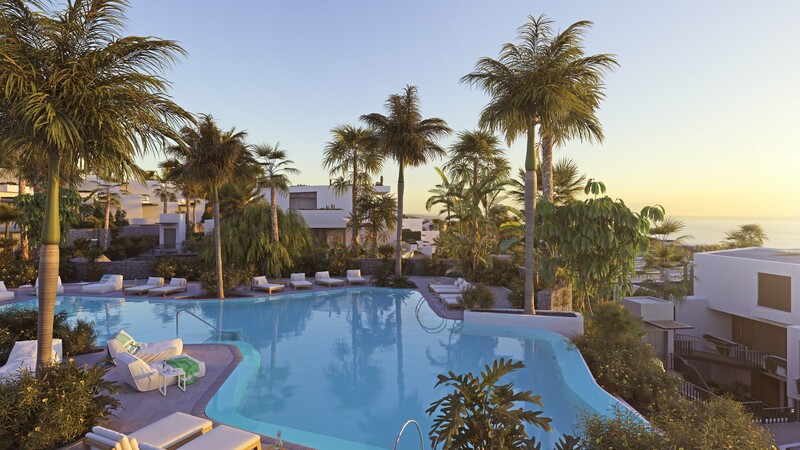 Nestled on the south west coast of Tenerife, the five-star Abama Resort development has recently announced its exciting new residential phase. Combining incredible customer service with impeccable design, fine dining, state-of-the-art facilities and an unmatched climate, Abama is a prestigious resort that celebrates the most luxurious of lifestyles. Along with the reveal of their latest residential phase, the resort is also launching their vibrant new lifestyle quarter and Kids Club. This summer, the Abama Resort will be launching a collection of elegant apartment and villa residences, located in the heart of the development. The new phase is split into two types of property; the first, Villas del Tenis, are a small collection of 23 detached homes with private pool decks and terraces. As some of the resort’s most luxurious properties, the Villas del Tenis are ideal for families, and are situated adjacent to the renowned Annabel Croft Tennis Academy – one of only three in the world. The second collection of properties is the 60 Las Arcadias apartments which lie within an exclusive enclave of the Abama Resort. The group of apartments share a private club, access to a selection of three swimming pools, and have incredible ocean views. The Las Arcadias apartments range from one to three bedrooms, and were designed by architectural studio Coderch Urbanismo y Arquitectura. 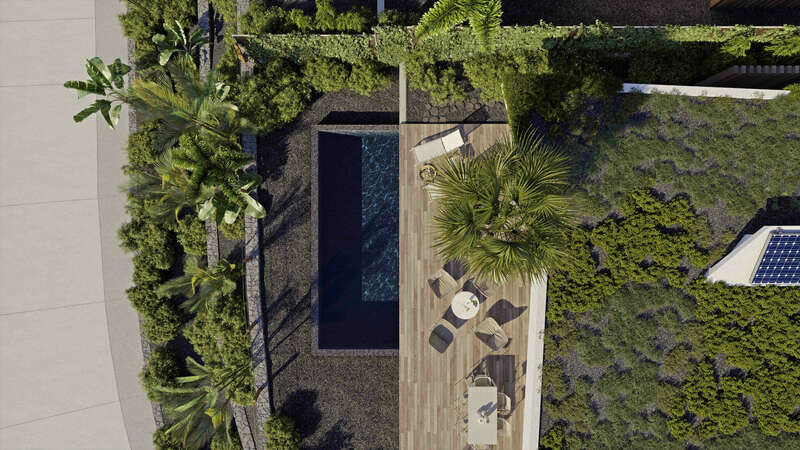 Barcelona-based interior designer Risa Roses was brought on board to create stunning interiors for both Villas del Tenis and Las Arcadias, after previously having been responsible for the interiors at the Abama Resort’s Bellevue villas. Having worked at the Madrid Palace and other Ritz Carlton hotels globally, Roses was perfectly placed to bring a luxurious, contemporary look to the design of Abama’s newly launched phase. Roses describes the Abama as a “true refuge, somewhere owners should feel pampered and cared for. Everything must be perfect so owners can easily disconnect from their normal busy lives and relax in style.” Using the resort’s favourable island climate as her inspiration, Roses has created interiors that will work all year round, maximising the space inside and out, using soft palettes, and making each space accessible and comfortable for owners no matter the time of year. As well as the new residential offerings, Abama’s new phase includes a new lifestyle quarter, named The Plaza. The new quarter will offer residents a variety of dining options, boutique shops, a modern fitness centre and a large outdoor pool in terrace. For families with children, a new Kids Camp club will also be available, offering children daily educational play with a focus on nature, culture, creativity and healthy living. 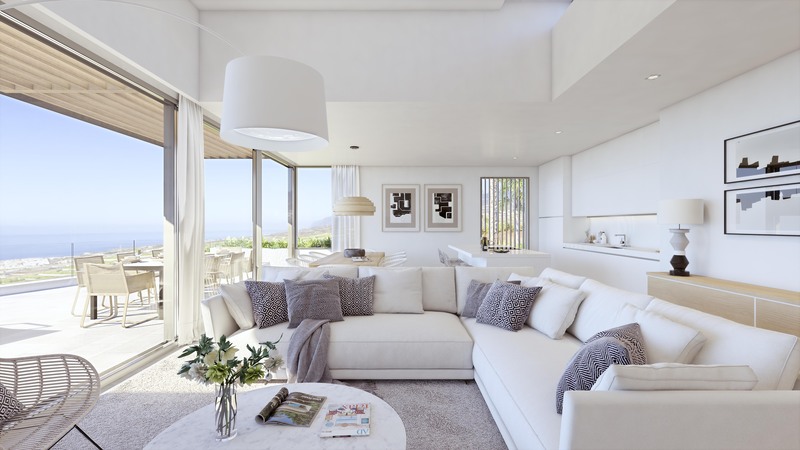 With the Abama Resort launching their first phase of residential properties back in 2012, it’s clear that this new range of properties may not be the last on offer from this exclusive resort. However, with the Abama Resort benefiting from white sand beaches, a range of dining options and activities, and Tenerife's remarkable subtropical microclimate, it certainly won’t take long to fill these design-led residences.